If you live in New York State, whomever your state senator is, you need to vote for the person who runs against the incumbent at the next election. The only way these morons will learn that their irresponsible partisanship and poor judgment is unacceptable is if they lose their seats as a result of their behavior. WTF? / Comments Off on Distracted Driving?? 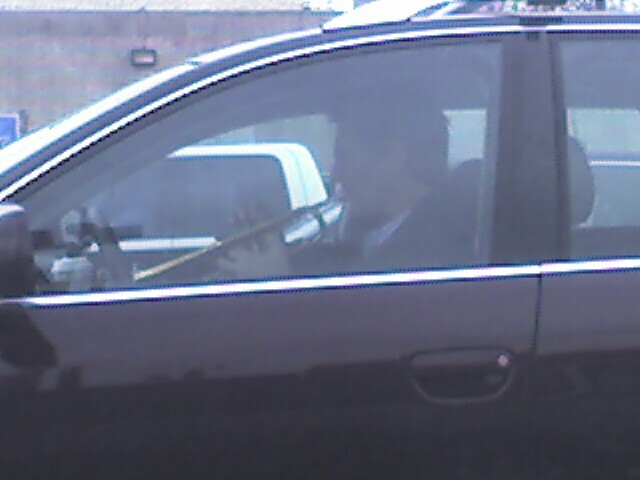 So, while driving to work this morning, I saw this jackass, driving his Audi station wagon while playing his trumpet in the Holland Tunnel, and later on the Pulaski Syway.